Guess who has been appointed to handle the communications for one of Lancashire’s most iconic venues! 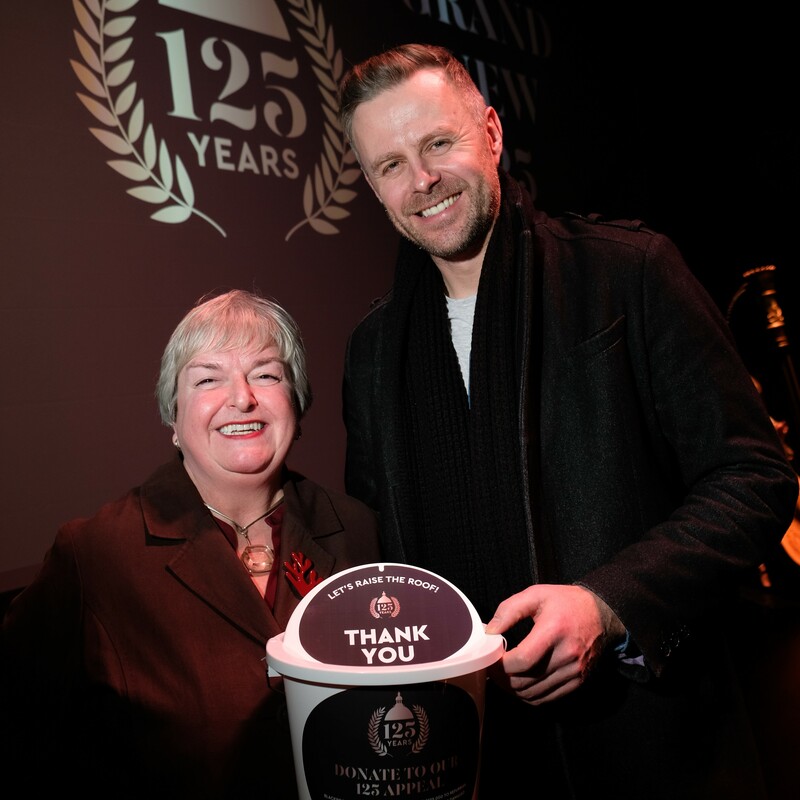 Already, the agency has co-ordinated with the venue on the first major event of the year, which saw hundreds of people gather for its 2019 programme launch and initial 125th anniversary celebrations. A whole host of events are lined up throughout 2019 and a delighted KRPR managing director, Kara Rose, said: “It’s with great delight to be working with Blackpool Grand Theatre and helping promote its 125th year celebrations. “The theatre is iconic and one of the main attractions in Blackpool, there’s so much history and heritage which surrounds the theatre so it’s such an exciting opportunity to be working with the Grand Theatre team and raising awareness of the wonderful work that they do; not just the incredible shows themselves but the community engaging campaigns too. The theatre will also be hosting their own special summer show and a pantomime favourite for Christmas, Peter Pan as well as fund-raising to raise £125,000 to repair the symbolic ‘pineapple’ that adorns the copper dome roof that was lost in storm Doris last year.